Get professional blind cleaning with Sound Cleaning commercial ultrasonic blind cleaning services. Commercial ultrasonic blind cleaning is the ideal way to gently remove dust, dirt, grime, etc. from blinds and shades. 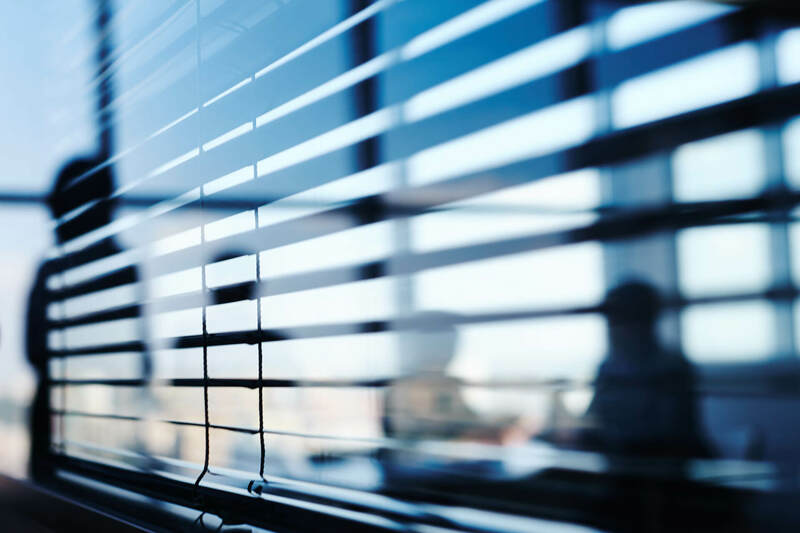 Our process consists of carefully removing blinds and shades, cleaning your blinds and shades using an ultrasonic cleaning system, air and hand drying, hand cleaning and re-installing your blinds and shades. If you are looking for commercial blind cleaning services, Sound Cleaning Resources commercial blind cleaners will get the job done right. Shades are carefully removed, pretreated for stains and cleaned using an ultrasonic system as well. The shade is hung to dry after cleaning and reinstalled at your home or business. Are you insured for commercial blind cleaning services? Do you have references specifically from other commercial blind cleaning customers? How much does it cost for commercial ultrasonic cleaning services?